Lovinypup.com’s primary focus is the educational component for pet parents of their fur babies. We provide information on various aspects of providing your perfect fur baby with a healthy, loving, and safe environment. i am a retired RN who decided to follow my second passion in retirement – dogs and cats. 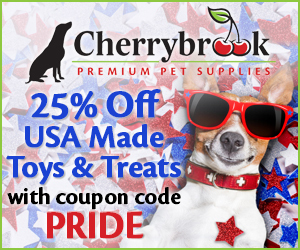 If you love your pets like we do, then this is the site for you! Many of the principles of care and prevention involved in Nursing are similar to the principles of care with our pets. 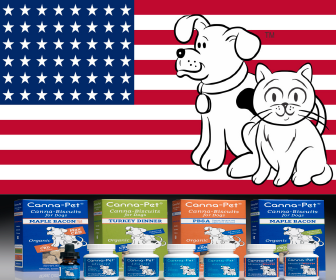 nutrition , health concerns, obedience training, as well as offering links for canine products would be a great asset. So we decided to create that site. 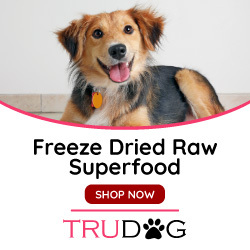 In addition to the educational component to this site we also offer links to both well known pet supply sites like Chewy.com, 1800 PetMeds, and more. 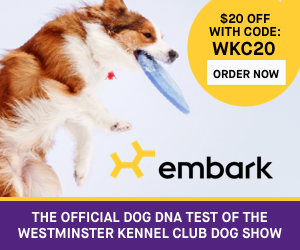 There are also links to specialty stores for DNA testing, Pet clothing, and more.. It’s one stop shop and learn! In addition to education and shopping Lovinmypup.com will also do Pet Memorials and Pet features on this site. Why not share your special fur baby with the world? Have you lost your furry friend and want to memorialize your pet for all time. We do that too! Just contact me at mloverso@lovinmypup.com for more information. LovinMyPup.com aims to do all that! New articles and information are posted daily, and updated frequently. Let me assist you in your journey as you enjoy the benefits of having your best furry friend in your family! Stop and Shop!